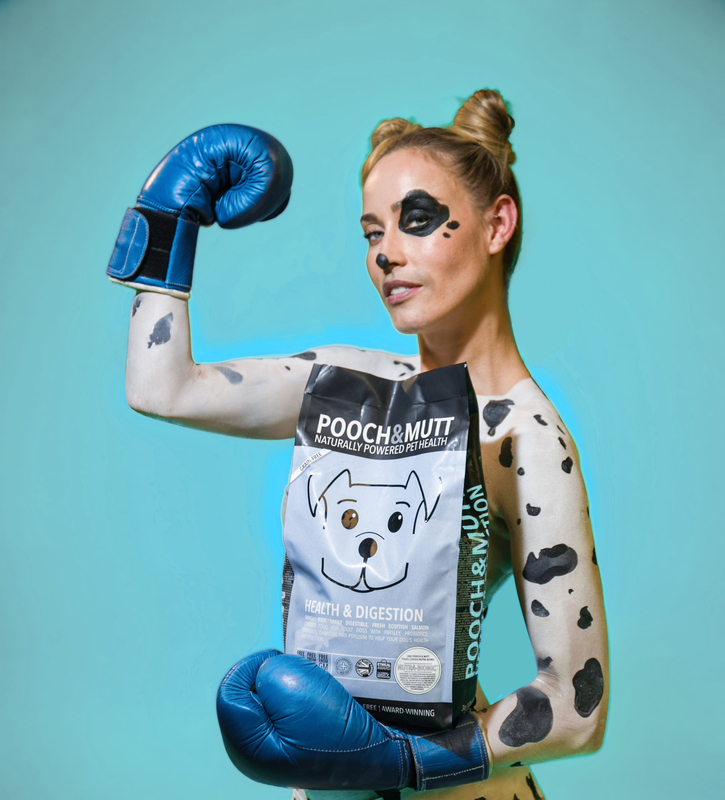 Other pet food news…North Wales-based all natural pet food manufacturer Pero has announced its first TV marketing campaign, since its inception in 1985. 1) The majority of pet food brands, even when they may look small and independent, are owned by Mars and Nestle. Pooch & Mutt’s website provides an infographic to show who owns who. Pooch & Mutt also questions if these companies are best-trusted with the health of the nation’s pets. 2) Big pet food companies can change what goes in the food, dependent on what is cheapest at the time, without informing customers or even changing the packaging. A link from Pooch & Mutt’s website shows the potential consequences of this for the health of our pets. 3) Some pet foods that say ‘chicken’ or ‘beef’ on the front of the packs could contain as little as 1% chicken or beef. There have been other campaigns showing how big companies use the regulations to only include 4%, Pooch & Mutt takes this a step further to show how the worst offenders only use 1%. Pooch & Mutt @poochandmutt ‏ founder, Guy Blaskey points out, “For years the independent pet sector has been making and selling higher quality foods, but have only managed to reach a small percentage of the population. The mass market is dominated by Mars and Nestle brands. We think that the nation’s dogs deserve better and we have to think creatively to get this message out there.